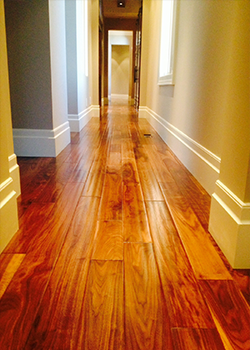 Pre-finished floors are milled and finished in the factory as opposed to sanded and finished in the home or otherwise at the site. 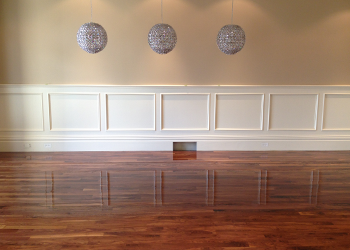 There are a wide variety of pre-finished product including real wood laminate, laminate, cork and solid wood. These are all popular options and are described in this section. 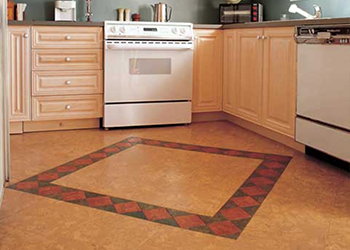 Other products such as composite flooring, leather and other specialty products are available but are less commonly used. 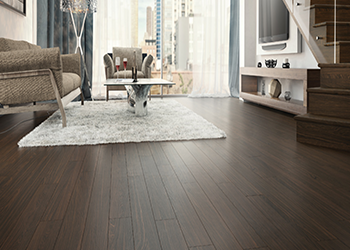 BH Hardwood Floors proudly offers Torlys & Silhouette engineered flooring as best in class material for our clients considering our prefinished floors.